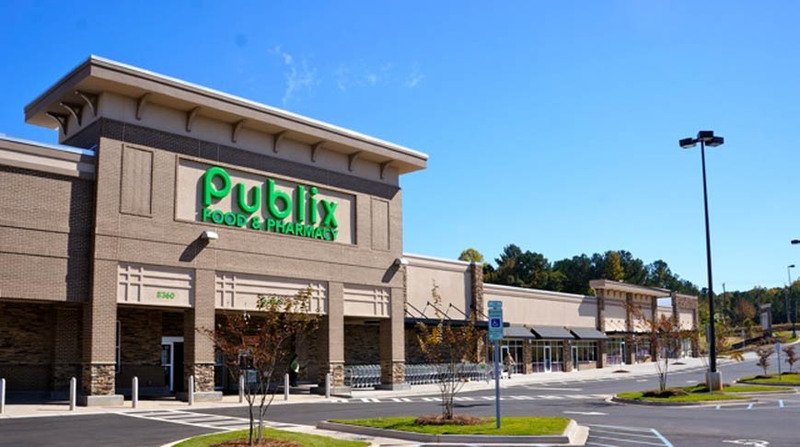 Doster has completed three supermarkets for Publix; Doster was awarded Publix retail stores in Birmingham, Hoover, and Helena, Alabama. 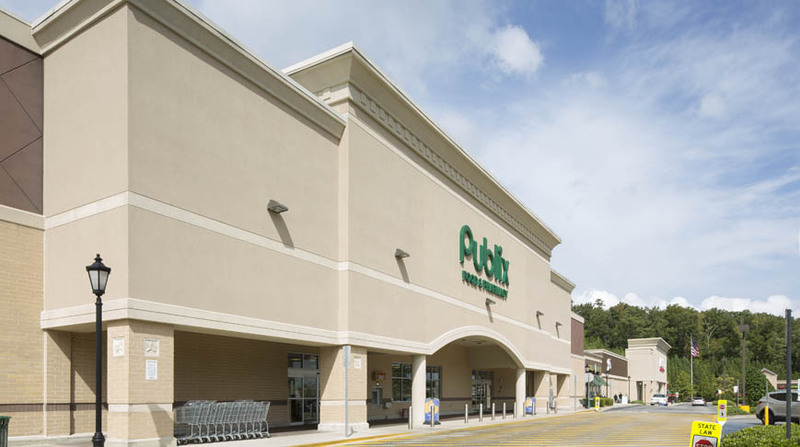 The projects range from 44,000 to 54,000 square feet and include grocery retail, with departments for deli, bakery, produce, meat, dairy, and frozen food. 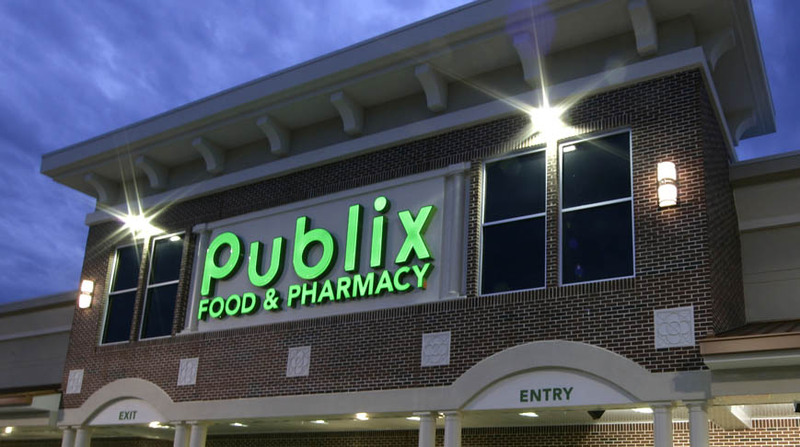 Also included are pharmacies with drive-up windows.